It may be clear that the Dutch movement can play an important role because of the Shell involvement. 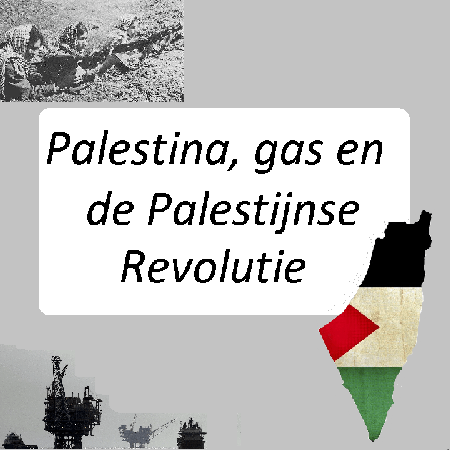 Add to this that work is being put into constructing a pipeline from Palestine to Europe.With a government that probably wants less dependence on Russian gas, Palestinian gas can be flowing through the Netherlands in a decade. The BDS-movement, especially in the Middle East, is already working on stopping the gas theft. It is our task in the Netherlands to follow this example and stand shoulder to shoulder with activists in Jordan, Turkey and Palestine. We have to struggle in order to guarantee that the resistance will be stronger than the ‘Israeli’ gas profits.